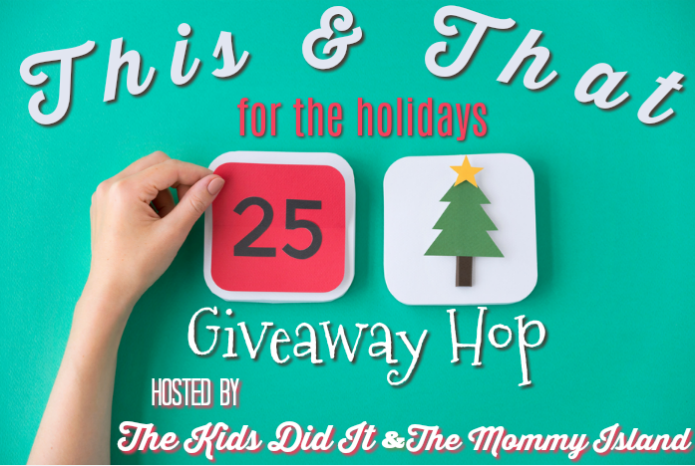 Welcome to the This & That Giveaway Hop! 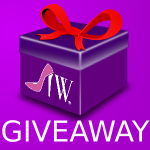 Imperfect Women is excited to be participating in this This & That Giveaway Hop! We are pleased to be giving away $50 eTarget Gift Card or $50 PayPal Cash! . 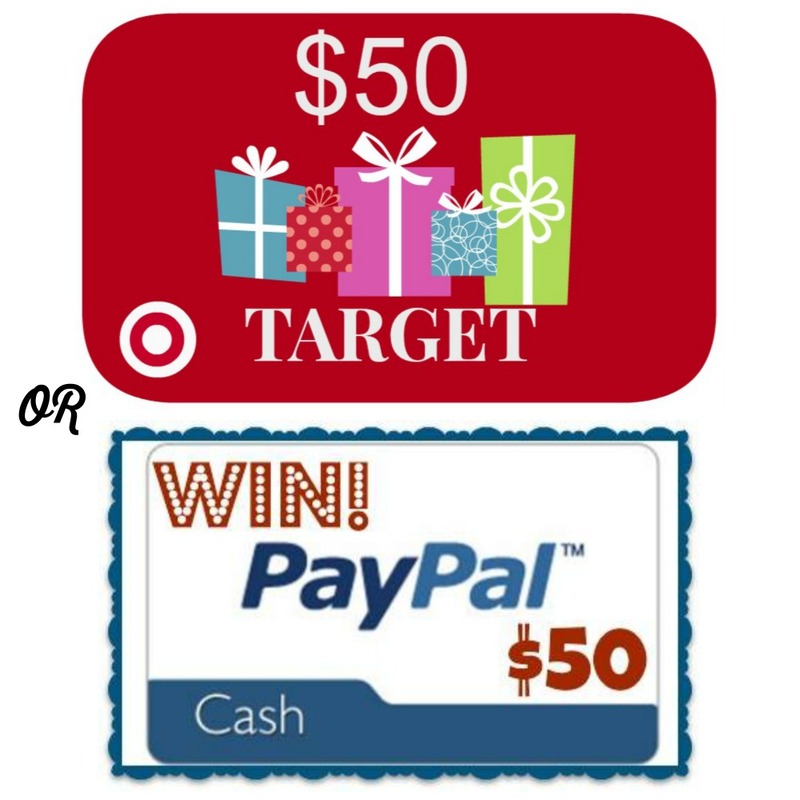 Enter to win $50 Target eGift Card or $50 PayPal Cash (US dollar)! "Sealing the Deal" by Sandy James Plus Nook Giveaway! My plans for Thanksgiving this year is to go to my sister in law’s house for a big family meal. my friend riley is staying for the holidays. so excited! At this moment we are going to be home. I will be going to my mom’s house for Thanksgiving. We will be watching football and eating! This year for Thanksgiving it’s just my husband and me so we are planning on going out to eat. My mom’s birthday is a few days after Thanksgiving so she wanted her kids and their families at her house this year. I’m so excited to see my baby bro and his family as we don’t get together as a whole family as often as we should! What are your plans for Thanksgiving this year? We will be going to my parent’s house for Thanksgiving dinner and spend time with my family. SO far, we don not have plans for Thanksgiving. I am making Thanksgiving dinner here in my place, as of right now I am counting on nineteen people and possibly more. So its going to be a full house. We will be going to our friend’s cottage in upper Michigan. We have a home in the process of being built so we will treat ourselves to a Thanksgiving buffet. We’re going to relax and enjoy a quiet day at home. I am planning a delicious family dinner for this Thanksgiving. We are hosting a family get together at home this year. My plan for Thanksgiving is to celebrate with my family. We go to my aunts house every year. She makes the worlds best stuffing. My plans for Thanksgiving this year is to go to my sister in law’s house for dinner. I don’t have any plans for THanksgiving this year. This year for Thanksgiving Dinner we will be gong to my Mom & Dads! I don’t have any plans for Thanksgiving as I’m in the UK and don’t celebrate it. I am getting together with family and having dinner. We are getting together with family. All the kids will be coming down from points North and West and we’ll congregate at my sister’s house for Thanksgiving dinner. I am going to spend the weekend at home with my husband and family. We are going to eat delicious food and have a good time with each other. I will just be doing Thanksgiving at home for the family. I will be spending Thanksgiving at my Mom’s with my husband and kids and my sister’s families. I’ll be eating with my in-laws and lots of their family and friends. It’ll just be my mom and me again for Thanksgiving this year—but we’ll still have a full meal, fun, and lots of delicious leftovers. We don’t celebrate thanksgiving in the UK though for some reason we have adopted black friday sales! For Thanksgiving we are going to my aunt and uncles and then going to my mother in laws! My plan for Thanksgiving this year is to gather as much family possible for a dinner at my place. We will be having a big family dinner and watching a lot of football. Thanks for the giveaway! We will see his family for an early lunch and then my family for a later dinner. Just our regular routine of Thanksgiving over here. We’ll be heading over for a big family dinner here in our town at our cousin Chelle’s house. My plans for Thanksgiving this year is going to my fiance’s family’s house for dinner and to spend time with them. My family is so separated that we can’t all get together this year for Thanksgiving but luckily they can all be here for Christmas! I will be going to my niece’s house for Thanksgiving to eat a large feast with the family. Thanks. We are staying home this year. I feel like I am cheating because I ordered a precooked turkey and mashed potatoes from our local grocery store. I’m going to a friend’s house for Thanksgiving. I’m bring deviled eggs. I just broke a few toes on my coffee table….. so this year we are relaxing and going out to eat! I hosted the family for Thanksgiving dinner. Everybody had a good time. I went to my aunts and had thanksgiving dinner with the family. We had a big family lunch. We had great food and fun for about 5 hours! We spent Thanksgiving at my parents. We ate with my in laws. We then spent the evening at home watching Christmas movies. Thank you! MY dad, myself and my two youngest boys just chilled at this house. Then my two nieces and one of their boyfriends came. BEST of all my daughter came. We haven’t talked in years due to me being in active addiction. For thanksgiving this year, we went to a family friends house to eat. Our contribution to the meal was a pumpkin pie. We stayed at home this year and I cooked all day. I hope you had a nice Thanksgiving! We joined family and friends for dinner on Thanksgiving at my daughter’ house. I had family come in town this year for Thanksgiving. I always cook dinner for my family and extended family. We had a great time with family and friends. Lot’s of laughs and love. we went over to my sister’s house for thanksgiving. For Thanksgiving I went to my dads, brothers, and aunts. We had our Thanksgiving in Oct. and we spent it with my husband’s grandparents. It was really nice for our kids as well. We stayed close to home for Thanksgiving and enjoyed a small gathering with friends and family while watching football. We had company from out of state for a week over Thanksgiving. Had a wonderful visit and time. We always spend Thanksgiving at my parent’s house with my extended family. Thanksgiving was a little different this year. My mother in law broke her elbow and foot in late September, she had a second elbow surgery on November 15. We had brunch instead of a traditional Thanksgiving meal. I’m planning on making the traditional meal sometime before Christmas at home with my husband, two daughters & son in law. I spent Thanksgiving at home with my family. We did not celebrate Thanksgiving this year. We were very sick.